Jeffrey Goddard is subject to close monitoring by authorities and 22 court-ordered conditions. "Goddard has maintained a pattern of sexual offending against male youth and adults and communicating via computer to lure male and female youth, in both an opportunistic and predatory manner," according to the statement. 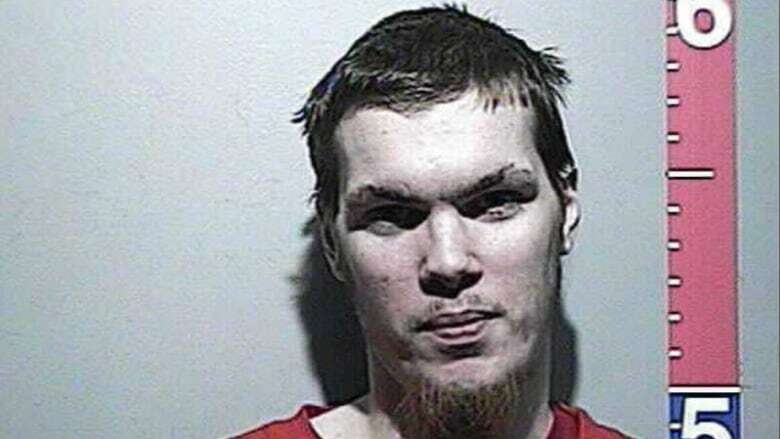 Goddard's release is subject to close monitoring and 22 court-ordered conditions including a curfew between 9 p.m. and 6 a.m., not communicating with anyone under the age of 18, and not going to parks, schools, community centres.